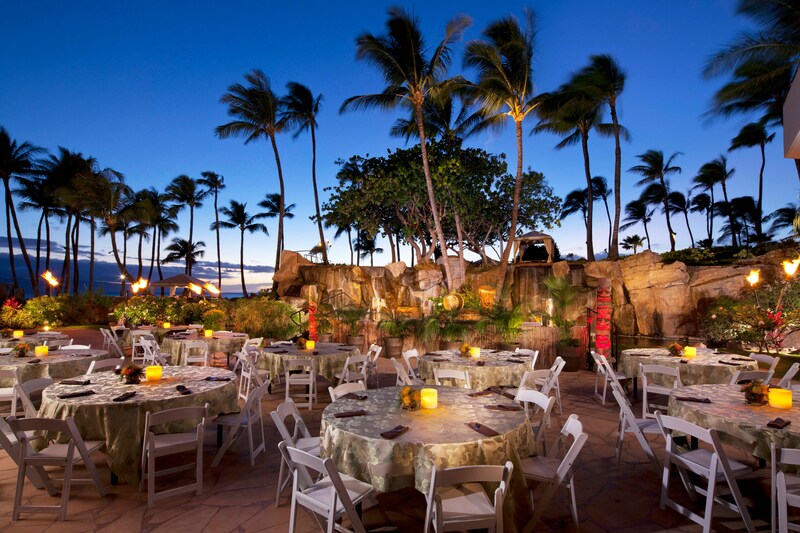 No trip to Maui, Hawaii, is complete without attending an authentic Polynesian luau! Our spectacular revue showcases songs and dances of Hawaii and Polynesia, an extravagant buffet dinner focused on island-style dishes, enhanced with all-inclusive beverages. Dance, dine and enjoy yourself at our luau every Sunday, Tuesday and Thursday evenings year-round, and on Wednesdays as well during the summer and holiday seasons. 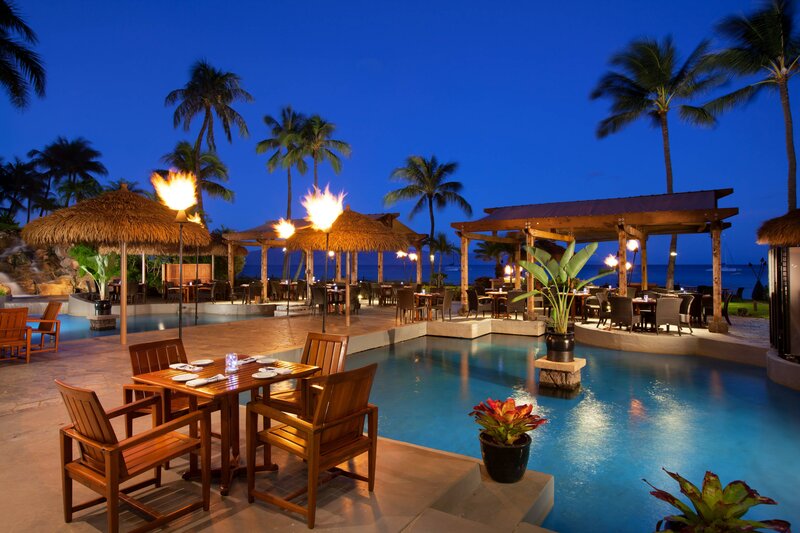 Better than any restaurant you&apos;ve encountered Oceanside, our authentic luau offers the best of Hawaiian culture, entertainment and cuisine in a resplendent tropical garden setting. 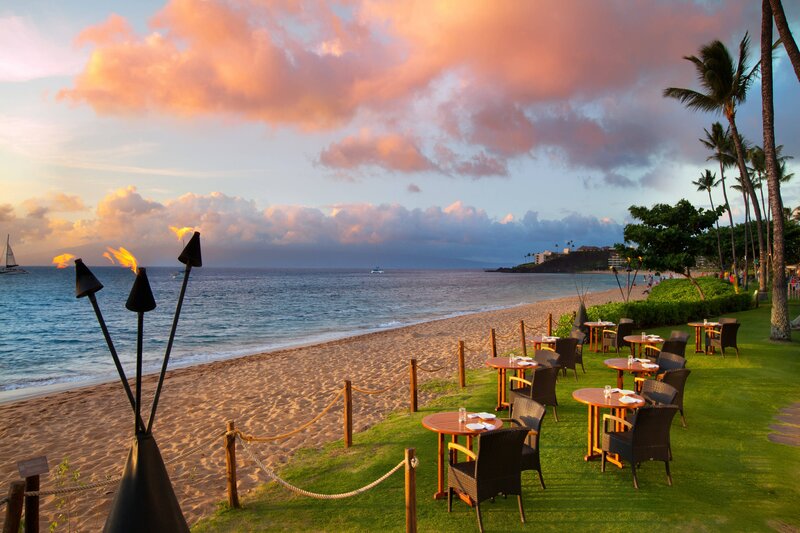 Historic, art-filled space for elegantly plated seafood, steak & Hawaiian specialties with wine. Since eating well isn’t just for adults, Westin has teamed up with experts to offer the Westin Eat Well Menu for Kids. Comprised of doctors, dentists, chefs, dieticians and other experts is dedicated to educating kids on the importance—and the fun—of eating smart. Each of our special menu offerings is as delicious as it is nutritious, making kids and parents happy. Whether you’re adjusting to a new time zone or recovering from your travels, restful sleep is the key to rejuvenation. Eating the right foods can have a dramatic effect on the quality of your sleep, easing you into a night of sound sleep and ultimately boosting your well-being. The items on the Westin Sleep Well Menu are packed with amino acids, vitamins and minerals that promote rest and recovery. Eat smart and sleep well with our curated selection of sleep-enhancing superfoods, available for in-room dining. 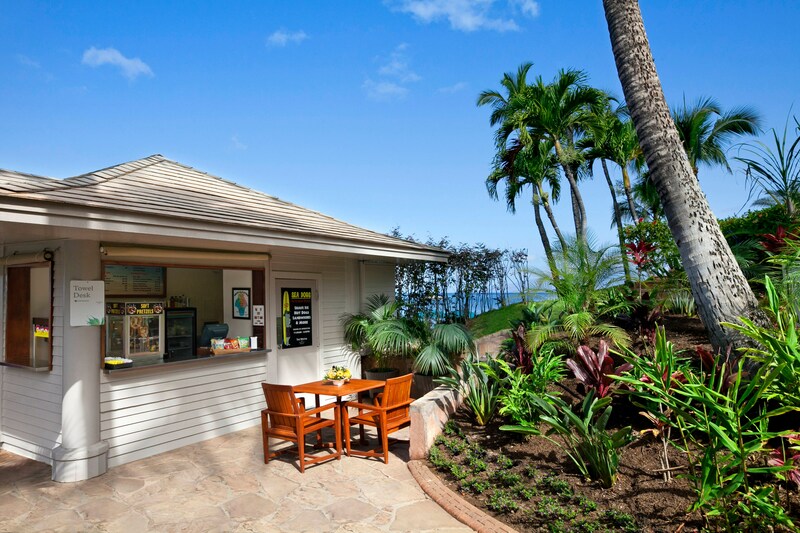 Dine at all of the many varied restaurants on our property and at our sister properties, the Westin Ka&apos;anapali Ocean Resort Villas and Sheraton Maui Resort & Spa, as part of the "Stay at One Dine at All" program. From oceanside dining to fine dining, poolside and beachfront options, sample all we offer through this innovative dining program.